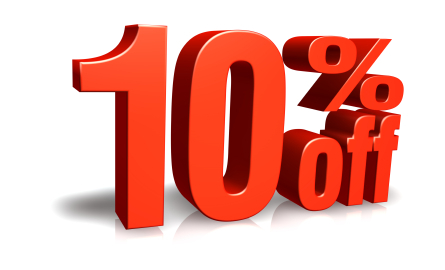 We offer a 10% discount for referrals. If you have referred someone please fill out this form and once they have become a client we will have a 10% discount available for your next invoice. Thanks!